What is Insight Cloud Services? IBM Insight Cloud Services deliver data and data-science based insights by combining internal data with external data about people, events, geo-spatial factors, and businesses from sources such as Twitter and The Weather Company. These external datasets have been enriched, refined and statistically validated by IBM data scientists. Insight Cloud Services takes the complexity of analyzing multiple sources of data out of the equation using specialized analytic models developed by IBM for businesses to find more and more relevant signals in the data. We also make it easy for businesses to connect and apply these signals directly into business decisions, applications and business processes. IBM Insight Cloud Services is fueling a portfolio of analytics solutions with data and insights for data scientists, business professionals and developers. 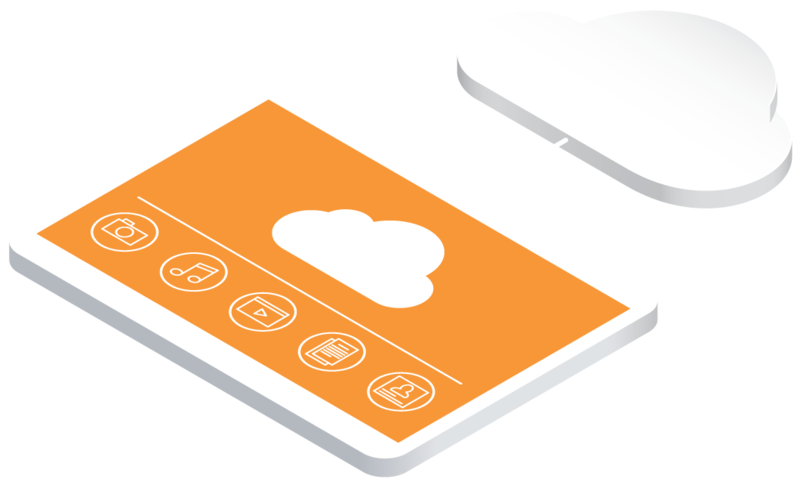 Delivers data that is already prepared and relevant connections made, all through our easy to acquire, easy to use cloud service. Provides transparent data usage and high standards for data privacy and security. Combines the right external data with your data to separate clear signals from a world of noise. Applies data science to make high quality actionable predictions and outcomes, with the ability to embed insight directly into your business process. Weather Alerts for Insurance uses The Weather Company data down to 500 sqm resolution to deliver highly accurate warnings to policy holders to help insurance marketers and agents build stronger relationships with policy holders and reduce claims costs. 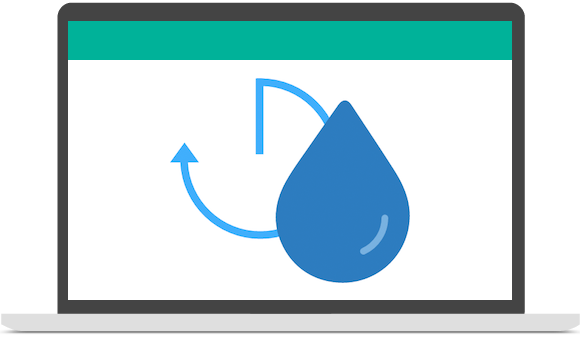 IBM Weather Data for Bluemix and Industries provides more than 40 historical data and forecast APIs to enrich existing mobile, web and enterprise applications. IBM Insight Cloud Services is moving Twitter data beyond social listening to drive actionable insights that yield business results. 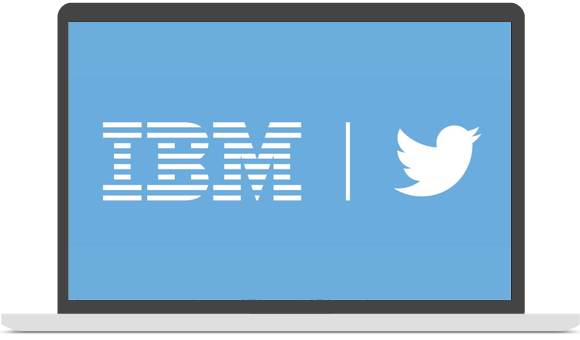 IBM provides easy to use options for turning Twitter data into new opportunities, better customer interactions and optimized supply chains through guided data discovery with Watson Analytics, building social-aware apps in IBM Bluemix and solving specific business challenges using Industry Analytics Solutions. Learn how weather insights can help insurers manage risk and drive client value. Combining weather data with business and data from IoT-enabled devices can significantly impact enterprise decision-making for governments, insurers, retailers and utilities. Forrester's Take: initial building block for insights-driven businesses. Constellation: Weather & Location Are Context Attributes That Drive Insight Economies.